Exclusive AAA/CAA Member Savings. Valid membership card required at check in. Must be a current member of AAA or CAA. Maximum of 2 rooms are bookable at this rate; the second room is for family members only. 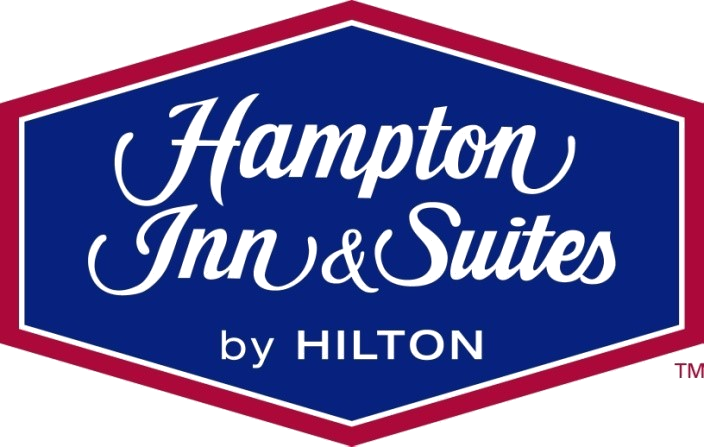 Stay at Hampton on your next trip and enjoy free hot breakfast, free high-speed internet access, our clean & fresh Hampton bed™ and so much more.